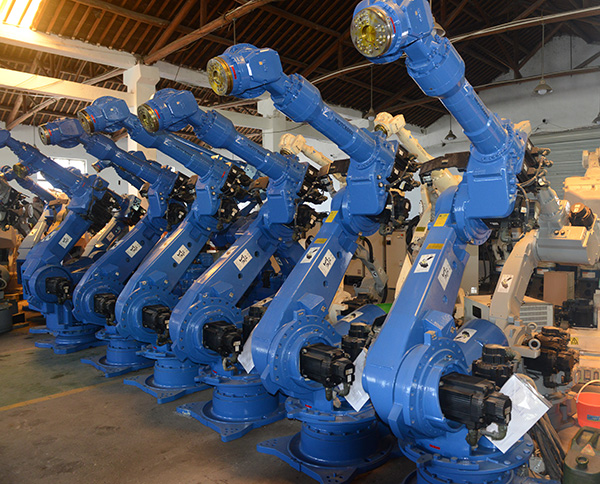 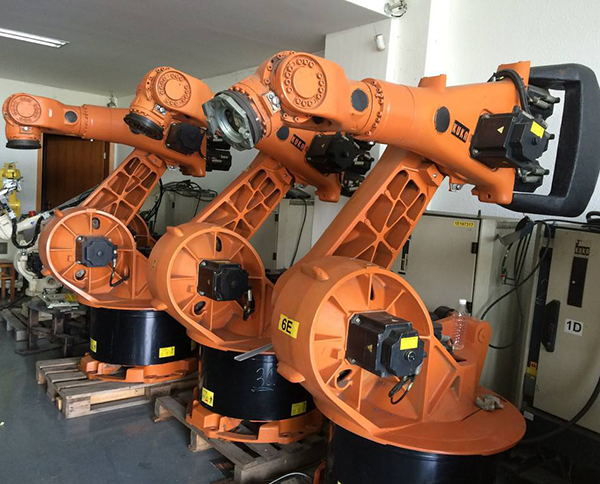 ﻿ Hagong Gongzhe robot remanufacturing (Anyang) Co., Ltd.
All kinds of second-hand robots, brand robots, mechanical arms and other equipment will be recovered at a high price in the long term. 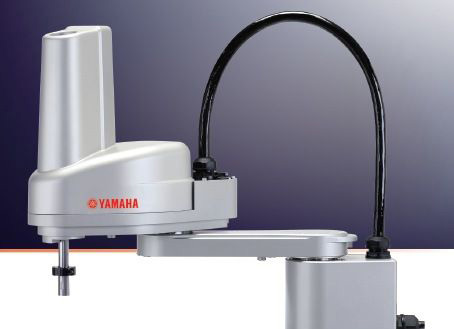 A lot of need, quick payment. 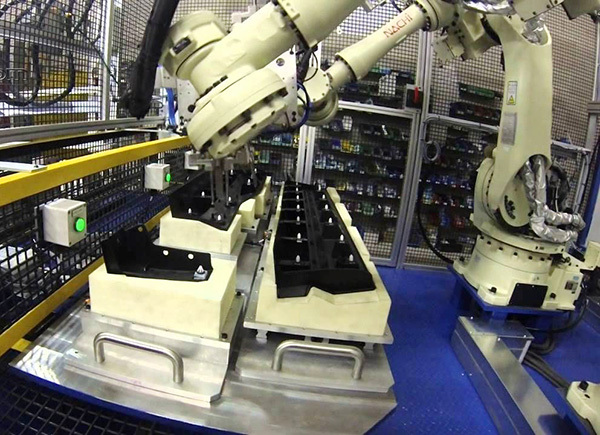 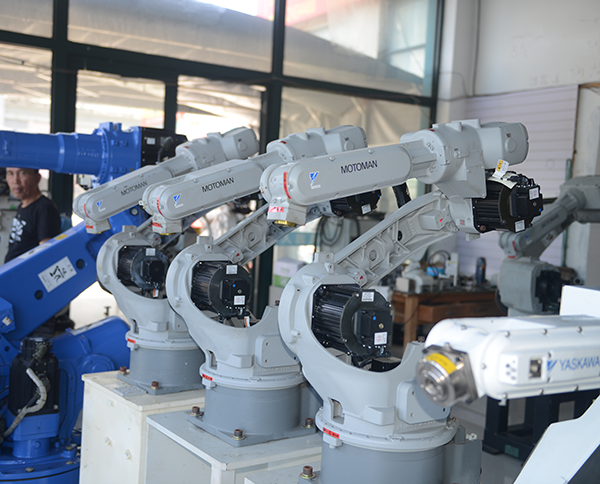 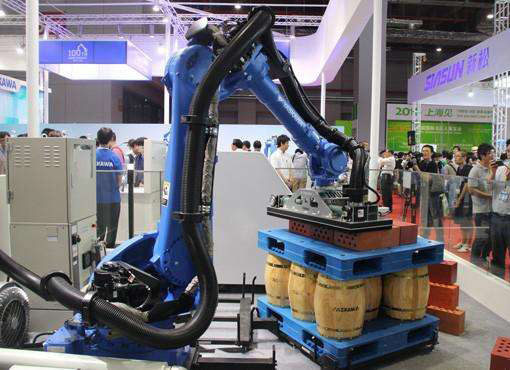 The company has a complete set of disassembly, cleaning, maintenance, commissioning, testing, packaging, warehousing and other production processes, to provide quality robot remanufactured products. 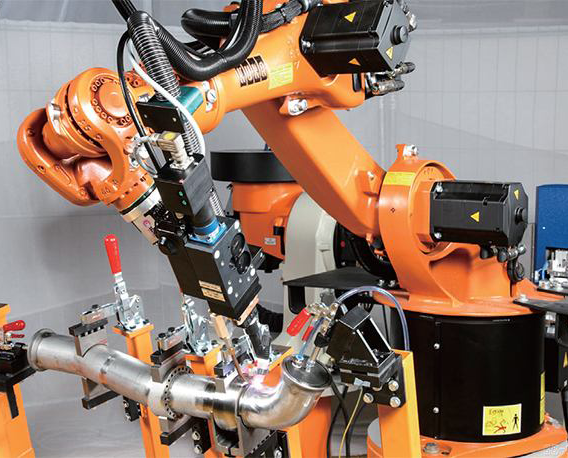 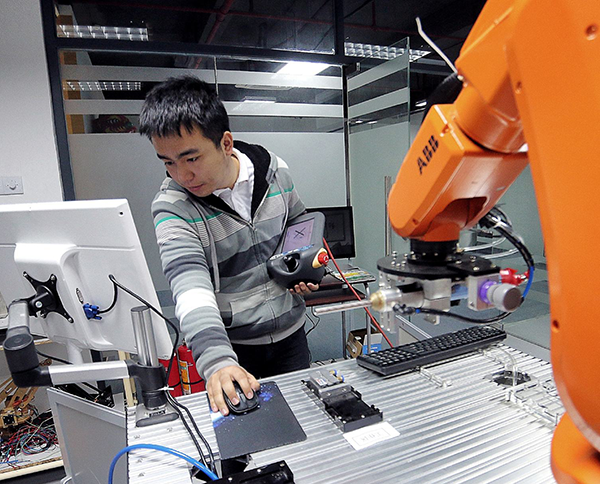 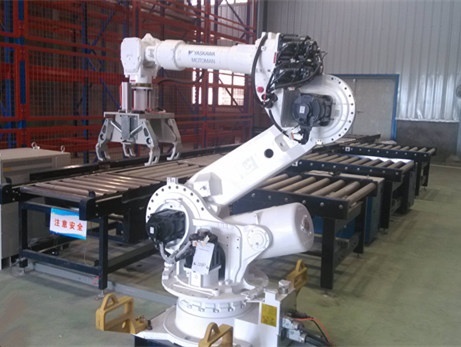 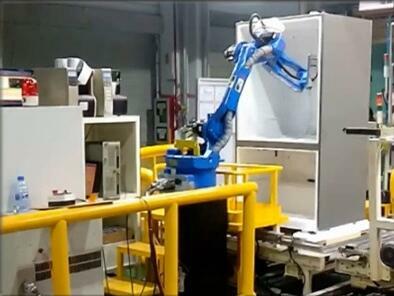 The company can provide innovative and flexible robot rental, robot training services, and provide after-sales services to help enterprises better save costs. 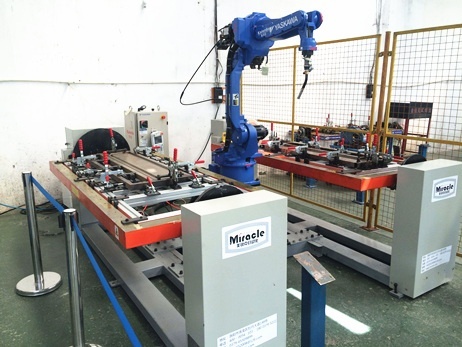 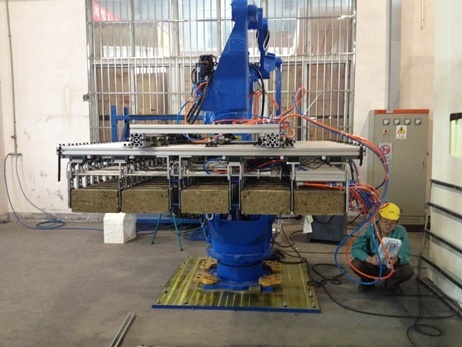 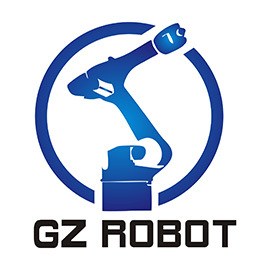 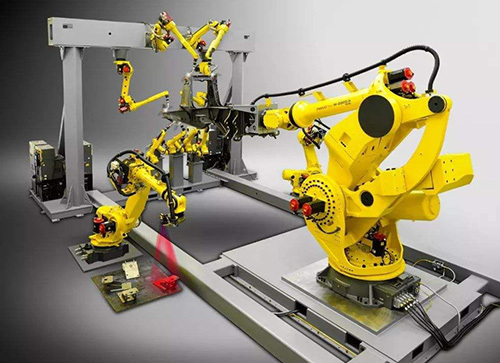 GONGZHE professional technical team can help enterprises to carry out a series of robot integration services, such as robot body, control system, key components, fixture and terminal grab. 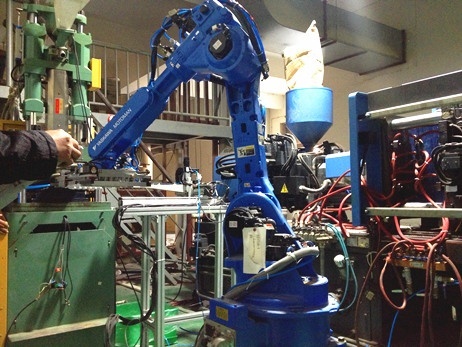 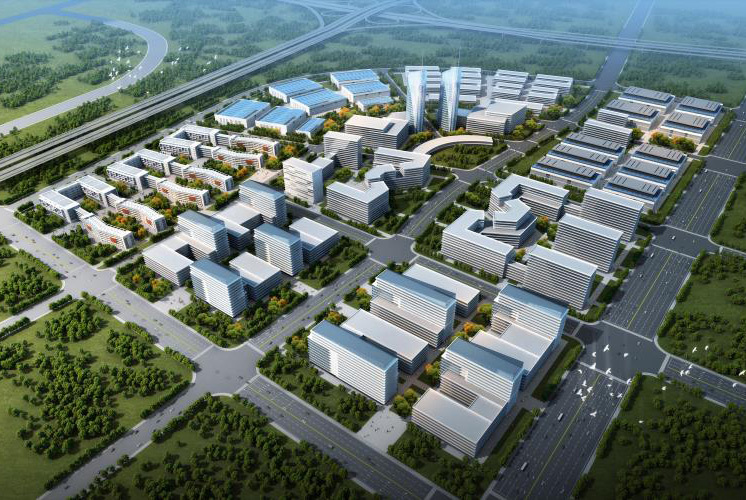 Through the continuous improvement of the upstream supply chain, the mature domestic and foreign procurement system, guarantee the quality of the product quality and cheap, high quality products and stable supply, fully meet the customer's private needs. 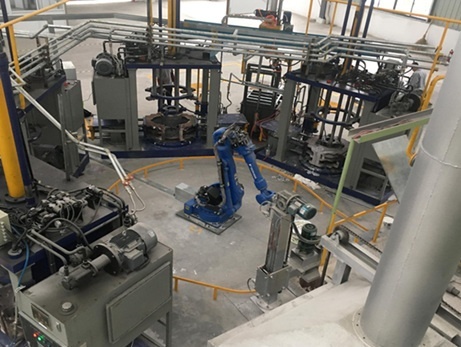 Copyright © 2018-2021 Hagong Gongzhe robot remanufacturing (Anyang) Co., Ltd. robot-renew.com Copyright.